If you live in Seattle, get the bed bed inspection you need. Make sure you are not living with bed bugs. You may have bed bugs and simply not know it. 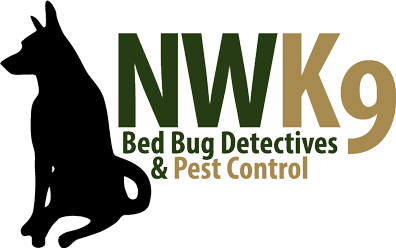 We will make sure your bed is bed bug free. Call us now. We are prepared to get to work.